Top that baby with some avocado & I could eat this every night of my life!!! 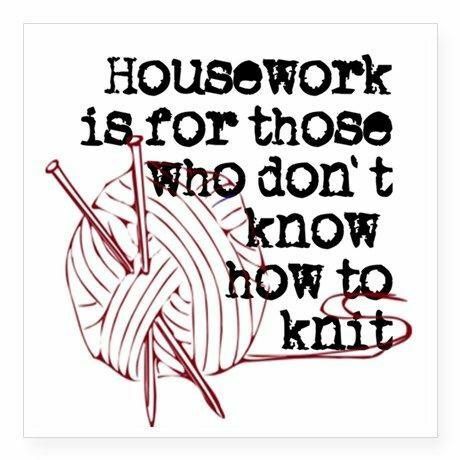 & simple to make really. Some scrapbook paper, hodgepodge, stencil letters? 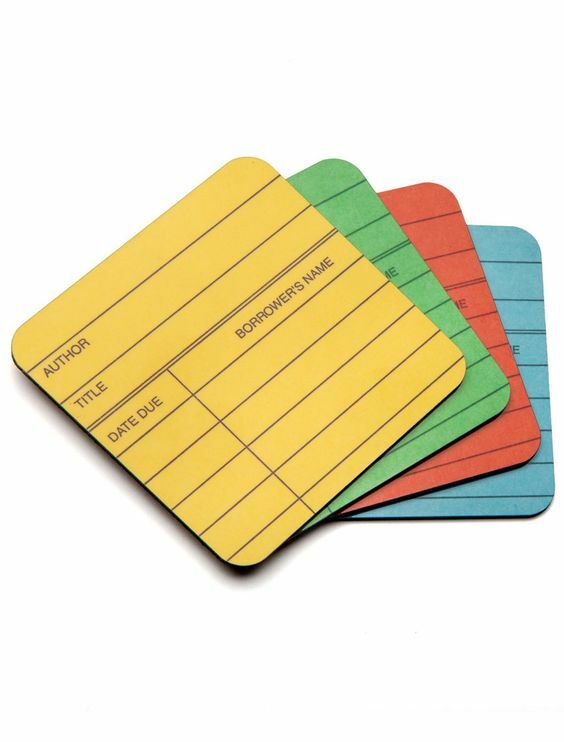 These coasters would be so cute on a table next to your favorite reading spot! So easy & simple... & clever!! ...me at 4:00 leaving work for vacation!!! Looove that sweatshirt too, haha. 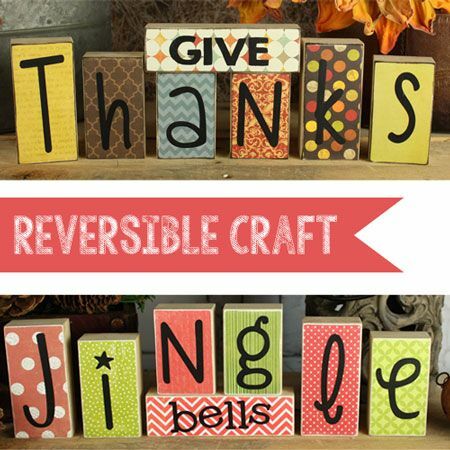 And the reversible blocks are such a good idea! Yay for your vacation! Yes to people who just randomly lose things. HOW DO YOU SURVIVE. 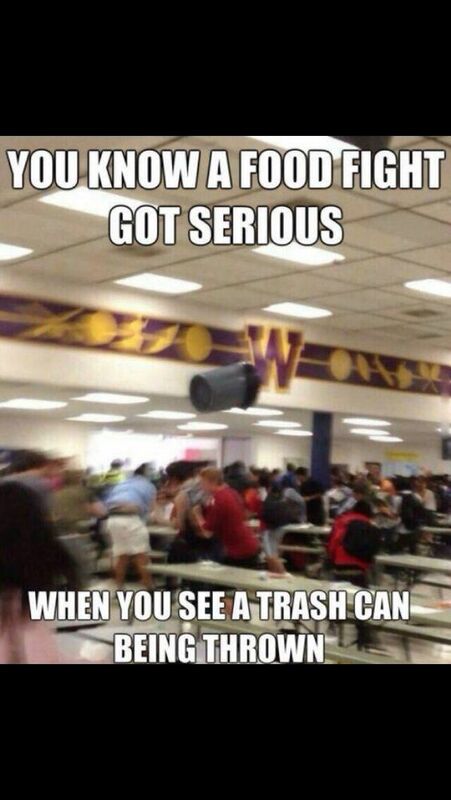 Same to the people I see make a mess in the work kitchen and just walk away. IS THIS WHAT YOU DO AT HOME!? 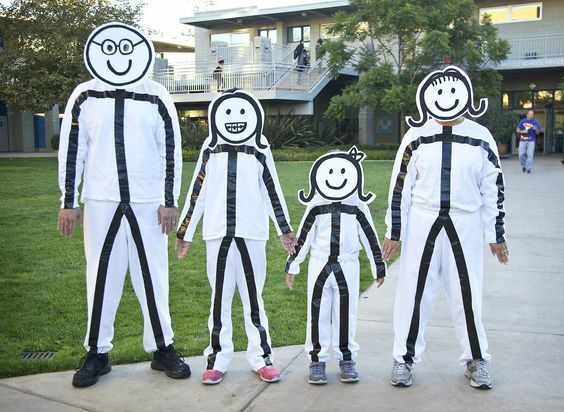 omg that halloween costume is something i could totally do! 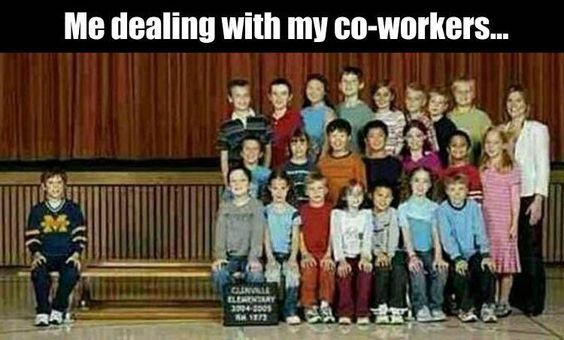 Haha I was that kitty at work a few days this week. Exhaustion is starting to settle back in me! I love those costumes and that pasta salad sounds amazing!!! Hope you have a great vacation! 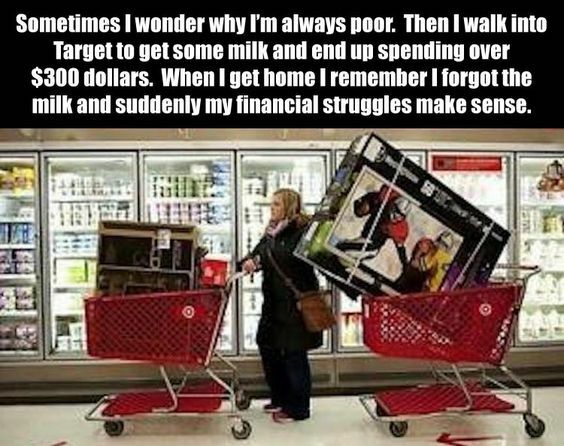 OH my, I almost wet my pants when I read that Target meme. 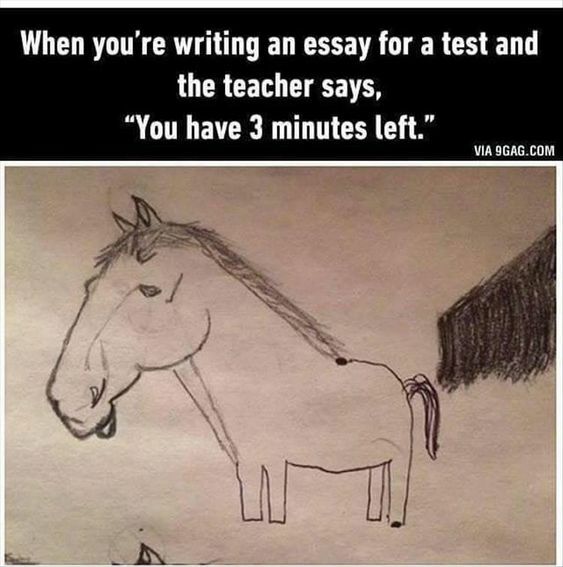 SO TRUE!!! Hope you have a wonderful vacation!! I am dying over the Halloween costume! So there's something wrong with the HVAC in my office...since Tuesday. Today I am sitting under gale force winds out of the AC vent wrapped in two fleeces. I'm not going to be here all day. I love the craft. It looks something, maybe, even I could do. I like to pretend to be crafty, but I'm really not as skilled in real life as I am in my imagination. :) And yes to all the funnies! I cannot get enough them right now. They are keeping me sane. And it is very true that all my childhood punishments are now glorious to me as an adult. Who knew? Have a great weekend! I am dying over the my childhood problems are my adult goals. So very true!!! I am always cold and my office still thinks it is summer, so it is really cold in here. I am freezing as we speak. Have a great weekend!!! Haha childhood problems are adult goals! LOVE that. 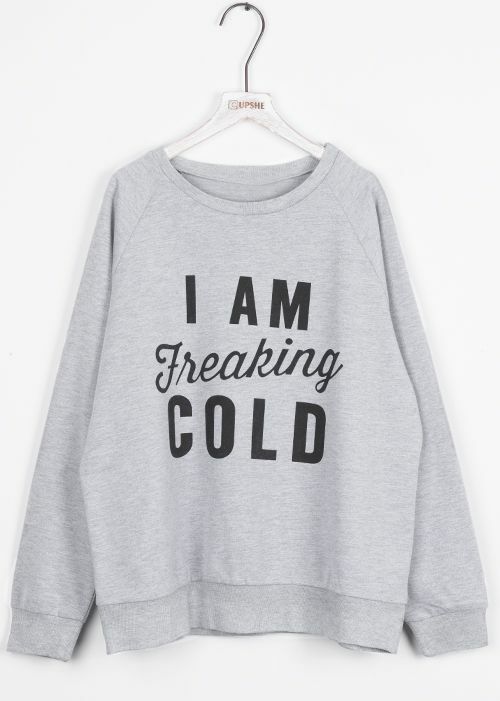 I need to get that I am freaking cold sweatshirt for my future SIL. That's her all the time. Though I must say I was never cold before I had surgery, and now I get cold WAY easier. It makes no sense (but apparently people say this a lot? ), and I'm really hoping it goes away! Haha. Wow, you always give me so much to comment on on Fridays and then I think "wait, is it blogger etiquette to only comment on one thing mentioned? 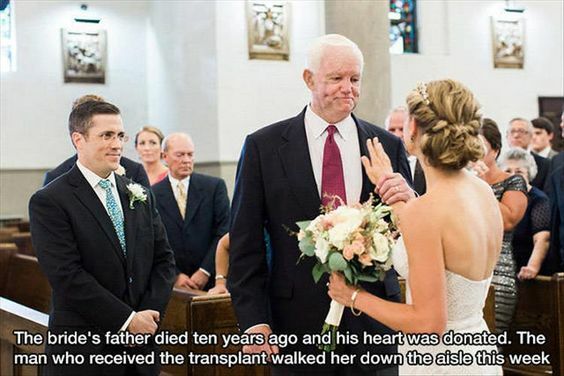 Anyway, that bride pic just touched my heart made me pause. Love the saying about the one shoe, I had to send that to my sis cus we talk about the odd things we see often. Oh and those blocks, my old coworker had a set that set Teach. Every time I went into her her I thought to myself that I liked those but then on the other side I would want mine to say Beach. Perfect for the other months of the year! Have. Good weekend and good vacation. O PS, I got Scott to watch This is US and he's hooked. He told me thank you for introducing him to it. Okay, I think I met my comment limit! What a darling sweatshirt!!! Your funnies are a,ways the best and here's to vacay next week! Enjoy!! Enjoy your Vacation! That craft looks fun and un-intimidating, I might try it out myself. Thanks for all the giggles! Love that sweatshirt! That sweatshirt - YES, I need that so bad. 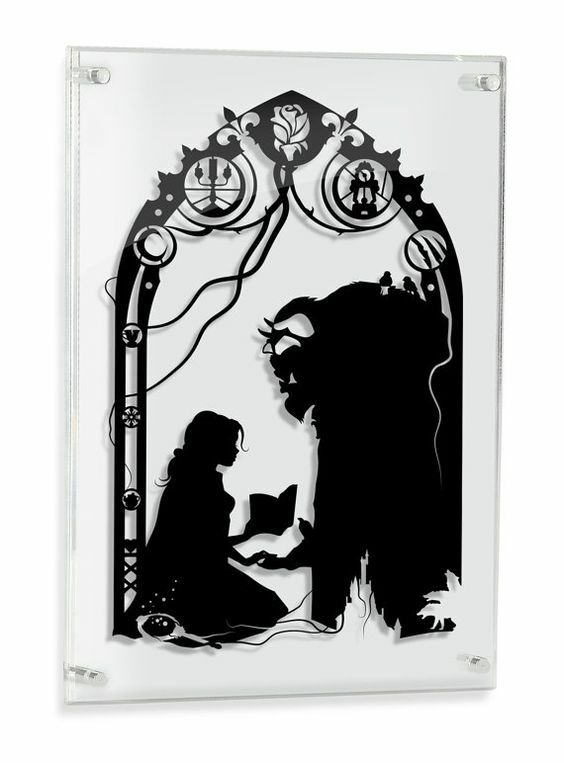 Those coasters are perfection! And that sweatshirt! I need to try and find it. Mmm, that pasta salad looks delish. Fun post. I love those coasters. That taco salad looks awesome and I found it for myself on Pinterest. 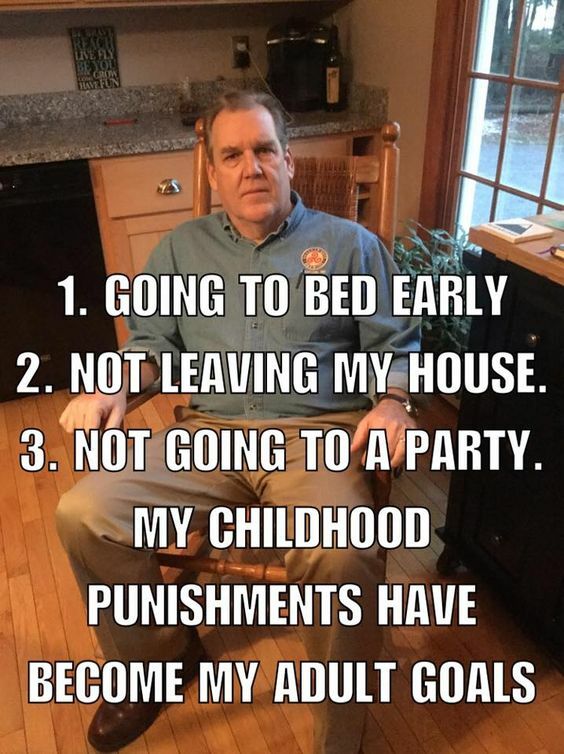 I love the joke about out childhood punishments now being out goals! 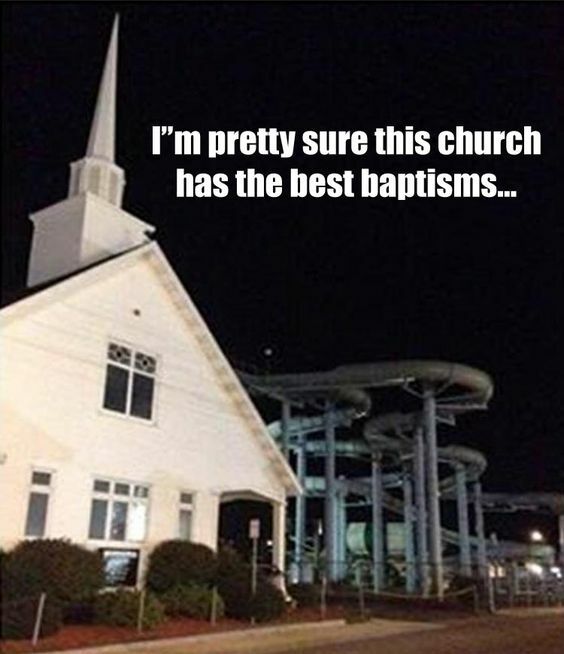 Hehe I love the water slide next to the church! Talk about being bathed in the Holy Spirit! Haha! Hope all is well. I'm still getting back to regular life after vacation! You post the best recipes! 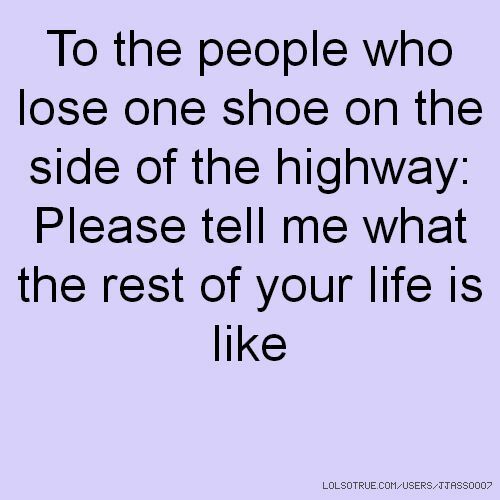 Since entering motherhood, I feel like I can totally relate to the one shoe lost one! And I've got to try that taco pasta salad! Looks delicious!